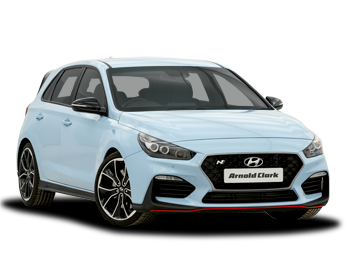 The all-new Hyundai i30 heralds an evolution in hatchback design. With a new look, advanced safety and connectivity, it leaves the past behind. Designed, developed and tested in Europe, the i30 is part of a brand-new family of unique Hyundai products. With this bold new design aesthetic, standing out comes as standard. Life on the road is digital, which is why every all-new i30 comes with dashboard connectivity. So you'll never be out of the loop, wherever you roam. Hyundai has created a new generation of engines, designed to be more efficient than ever. The new i30 also debuts a 1.4 T-GDi 140PS turbo engine, adding power to your drive. Safety is all about having one eye on what’s next. The all-new i30 has a 5-star Euro NCAP rating and comes with a variety of innovative safety features that anticipate, protect and alert.